The philosophy of my Practice has always been, and still is, to give treatment for all who need, even those who cannot afford it. Our Practice provides General Dentistry which is offered on the NHS or Privately and Specialist Care. The atmosphere at our Practice is friendly, and you will notice our satisifed patients and many smiling children. We take a minimial intervention approach to treatment, and especially, we aim at an even earlier stage, to do prevention. 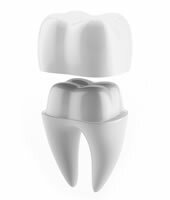 This means we preserve as much of your natural tooth and its supporting structures as possible. 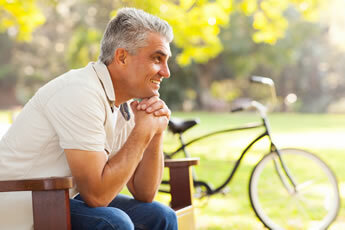 This approach will also have a positive effect on your general health and well-being. To provide Preventive dentistry and General Dentistry on a Private basis, we use the services of an Insurance company called Denplan. This plan very much matches our philosophy – giving you an affordable and budgetable cost for your dental check-ups and treatments. We highly recommend you joining this system to gain from its many benefits. We understand the need for Specialist Care and our team includes Specialists and Dentists with Special Interests in dental implants, orthodontics and aesthetic restorations. 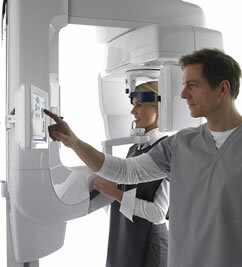 We use top diagnostic equipment such as CBCT scanning (3D) to ensure we get the most accurate x-rays of your teeth to create the best treatment plan for you. 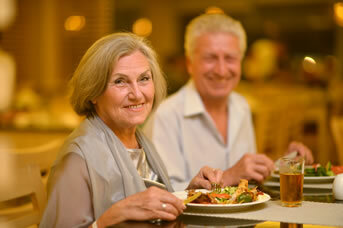 Dental implants are an amazing alternative solution to the traditional use of dentures for missing teeth. The implant replaces the natural root of a missing tooth and if looked after properly should last a lifetime. 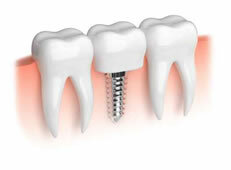 Implants can replace single or multiple missing teeth. With implants, you can once again enjoy the freedom of biting into your food and sharing your natural smile with all your loved ones. Dr Franks is our in-house Implantologist. Once you are referred, he will meet with you to discuss your suitability for different implant options. Schedule your consultation today. 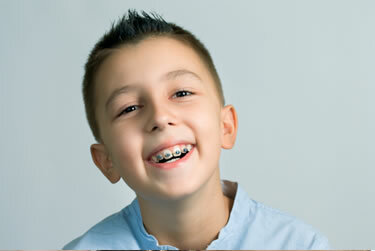 We provide specialist Orthodontic services to both children and adults of all ages. Teeth straightening will not only improve your appearance but it can help to prevent plaque build-up and tooth decay as when your teeth are straight, they are easier to clean and look after. Dr Avani Patel, our specialist in orthodontics will work with you from beginning to end to choose the right method for you. We have traditional metal appliances or more discreet options such as tooth-coloured ceramic appliances and the Incognito lingual appliance. We offer removable appliances and clear aligners including Invisalign so that no-one even needs to know you are wearing braces! If you need a filling, veneer or crown, we provide a variety of aesthetic restorations. 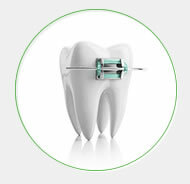 You can choose from Composite, Porcelain, Gold and more. We will give you information and advise you individually to help you decide on the best option for you. 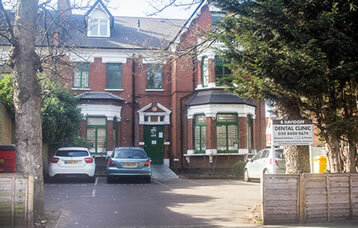 We are conveniently located in Stamford Hill, just North of the city of London. Click here for more details of our location and opening hours. Our goal is to help you have a healthy mouth and teeth with a view also to your general health, so that you can smile with confidence. We welcome you to visit, and benefit from our dental services. 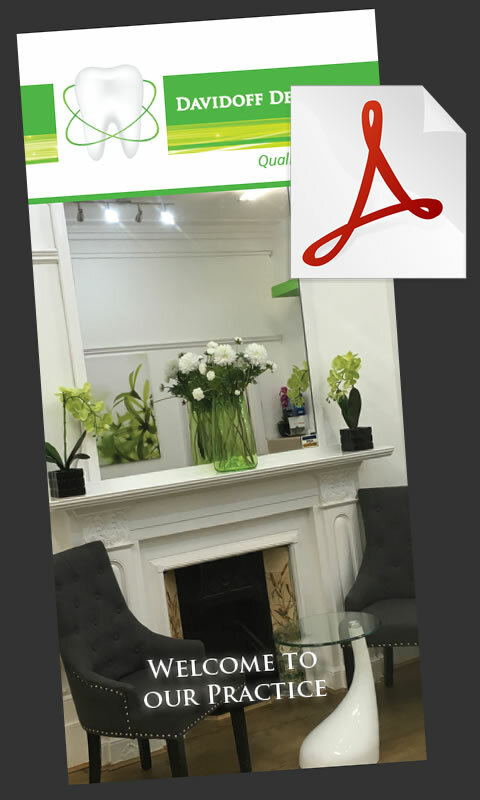 For more information about our practice, you may view or download our Practice Information Leaflet as a PDF.